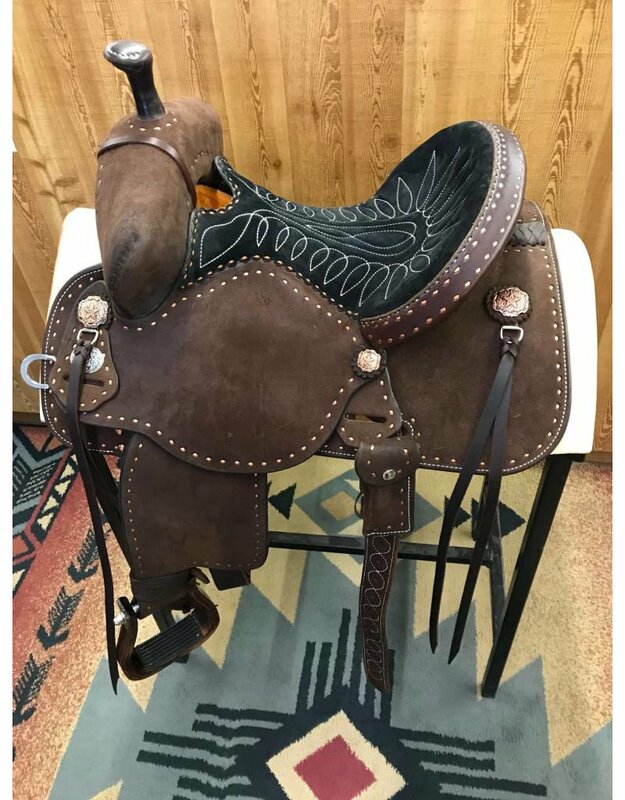 Introducing the latest addition to the Sherry Cervi Signature Series, the Stingray is made for the rider who prefers a reasonably vertical ride but secure deep seat in training, exercise, and fierce competition. This saddle helps prevent the rider from getting thrown over the front and out of balance. By keeping the hips and knees at ergonomically correct angles at the slower stages of the horse’s gate and letting you sit deeper at high rates of speed, it keeps you on the cantle and behind the jerk of the horse’s stride or stop. 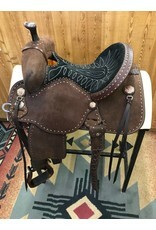 This saddle is different than any saddle you’ve tried before, boosting confidence and improving performance.